Fashion editorial, "White Satin Black Forest", by Scott Redinger-Libolt. 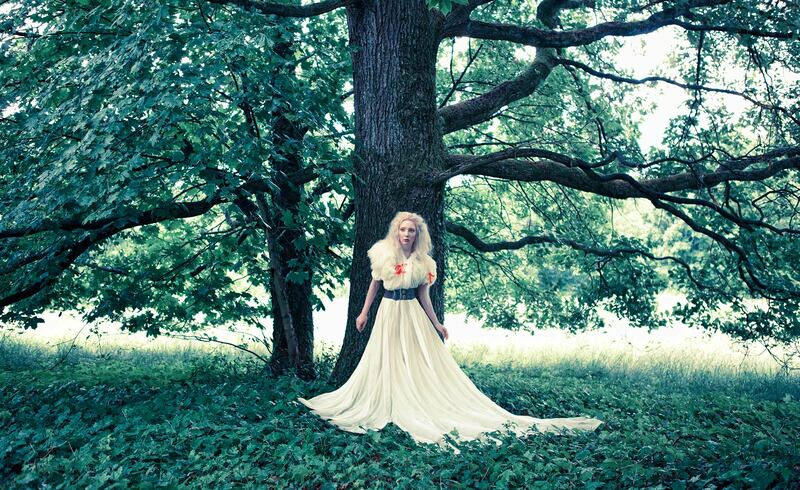 Model, Sana Guillera, defends the forest in this fairytale themed fashion story shot in Germany's Black Forest. Styling, makeup and hair by Sayuri Bloom Fashion. Commercial, fashion photographer in Miami, Florida.